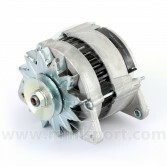 The alternator is an essential part in your Mini with the function of recharging your battery effectively and efficiently.  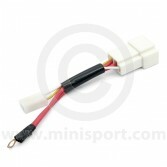 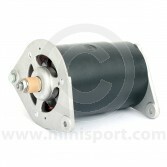 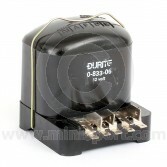 Here at Mini Sport, we stock a comprehensive range of replacement alternators to suit all models of Classic Mini’s. 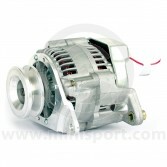 We have the 16/17ACR type used in the 1970’s, the 45 amp and 55 amp units used in the 1980’s and 1990’s and the 65 amp type which was unique to the 1997-2001 MPi Mini. 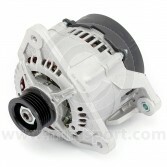 We can also supply an uprated 70 amp alternator, which is very useful if you are adding extra electrical equipment to your Mini. 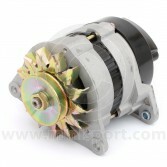 In addition to our range of standard alternators we also stock PowerLite light weight, high power alternators and the Dynalite alternator which is specially manufactured to look like a dynamo. 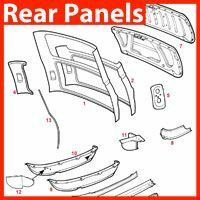 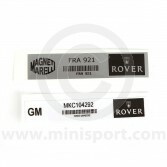 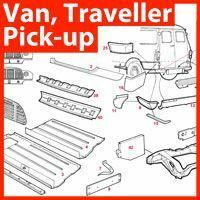 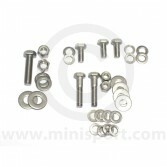 Perfect for those who want to update the electrical system of a 1960’s Classic Mini but still retain the original looks. 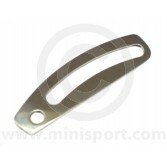 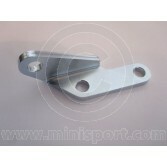 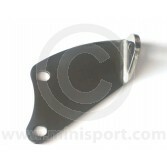 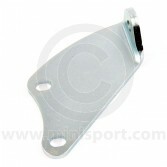 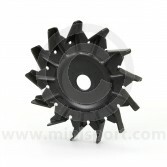 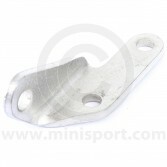 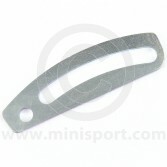 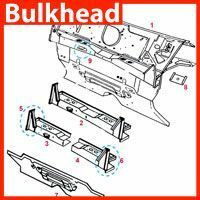 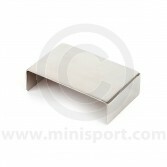 Here you will also find our full range of alternator brackets. 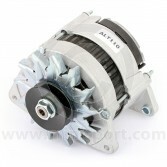 Alternator adjusting brackets and mounting kits in both standard form and stainless steel. 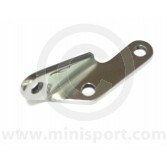 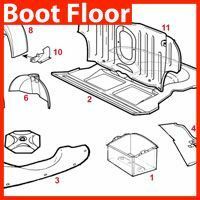 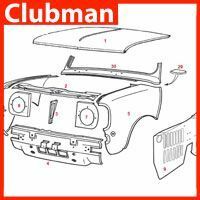 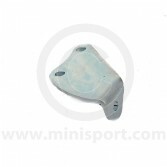 All part of Mini Sport’s huge range of Classic Mini electrical equipment which also covers dynamos, starter motors, wiper motors, wiring looms, headlamps, indicators, ignition systems, distributors, spot lamps and switches.